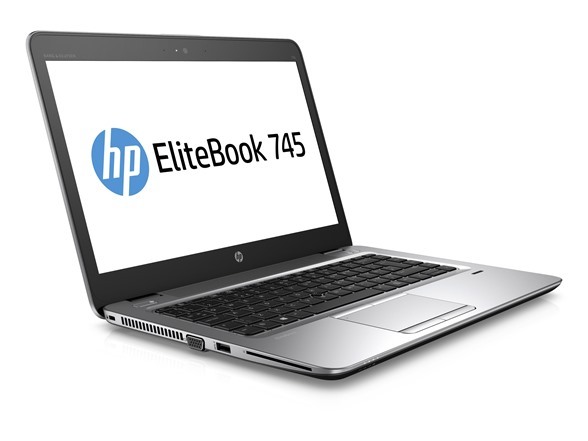 The HP EliteBook 745 thin and light notebook allows users to be ultra-productive with a range of impressive collaboration and connectivity features designed for your growing business. 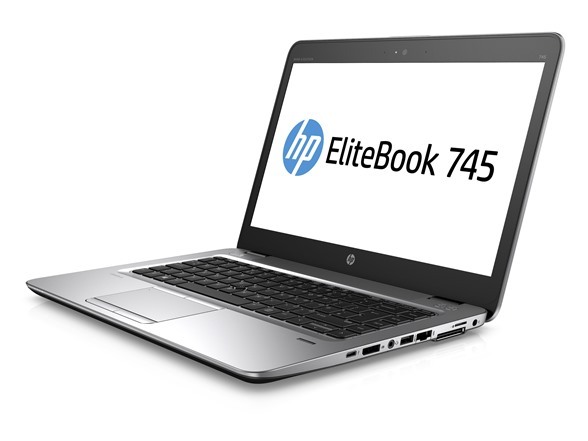 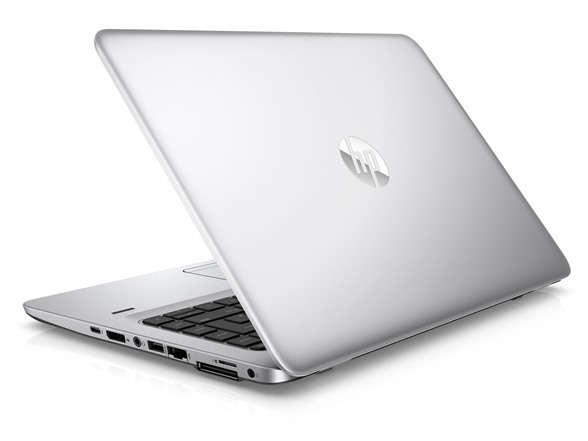 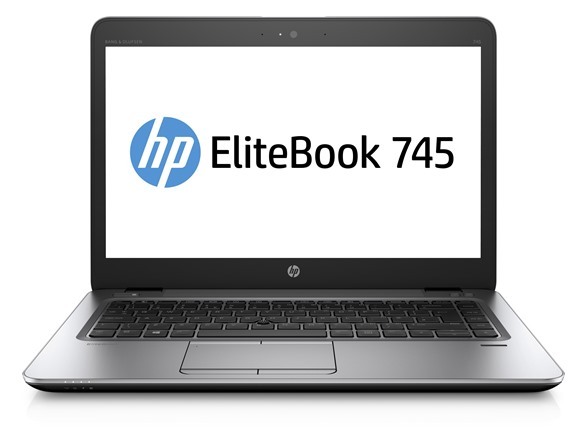 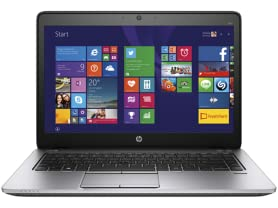 The ultrathin HP EliteBook 745 delivers tremendous value. 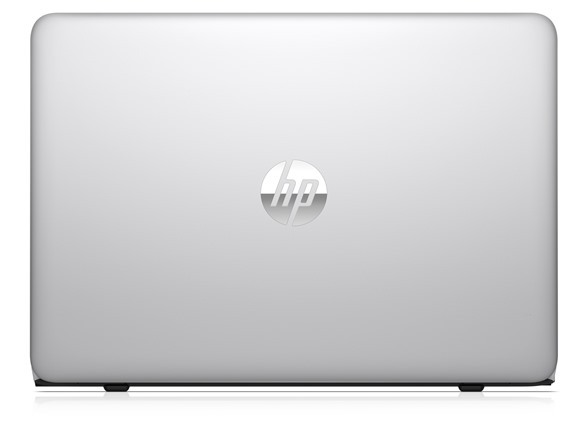 HP is the first to offer the new high-performance AMD PRO A8 APU, the first commercial APU with integrated Radeon R6 graphics that help harness the full potential of your applications.